Grace Computer & Internet Corp. – Grace Computer & Internet Corp.
Leave Us a Review Below and/or click on the icon(s) below to leave us a review on our Google and/or YP listing! I needed a realtor sign made and asked my realtor friends for recommendations. A few of them all directed me to Grace Computer Inc. I came to the right place. Grace and her team was very professional. They understood my needs and were flexible. They did a great job with my realtor sign. I would return to them in the future and recommend this team’s service. They are the best in this business. They really know how to help me no matter it’s for setting up the website design or just printing a label. I never disappointment what they do. In short, da best. Grace Computer & Internet Corp. have provided IT services for many years. They did IT consultant, and updated our web site, applied merchant account, added credit card payment function in our website. They created an account in www.amazon.com and add books to amazon for sale. They did troubleshooting on our computers, purchased software and installed for us. They are very knowledgeable, professional and very patient. The turnaround time of service is very fast. We are very satisfying their services. We recommend our friends to use their services. I took Quick Books class that Grace Computer & Internet provided. I have learned a lot, even I use QuickBooks daily. I have a food wholesale business. The teacher is very knowledgeable, patient and explain everything clearly. She gave me a lot of suggestions that helps my company to be more efficiency. I would like to use more services and common my friend to Grace Computer. I had wonderful experience at Grace Computer. The staff is very friendly and the owner is warm and very professional. Used their real estate sign services, company web services, all are done professionally and exceeded my expectations. The price is very reasonable and the turn around time is very quick too. Grace Computer & Internet set up network for us, give us training for computer program and developed an ad for us. We are very happy to find them. They provide very professional services. Grace Computer not only take care of our business well but also care for the people they deal with. 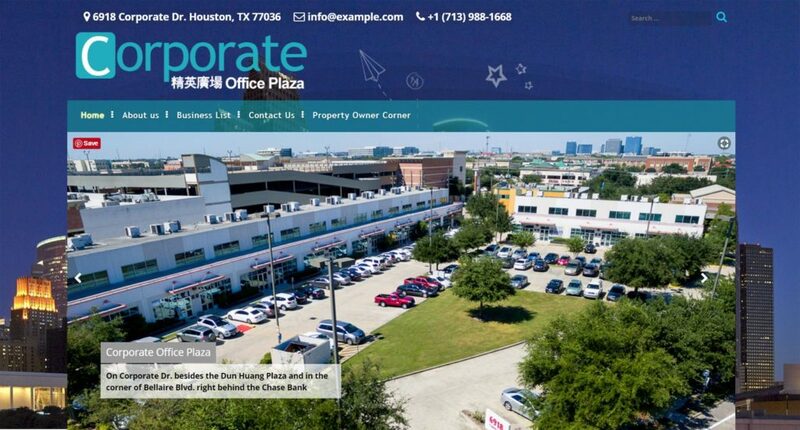 They graciously support the Business Executive Training Program organized by Archie W. Dunham College of Business, Houston Baptist University and International Chinese Christian Business Association by setting up the web and uploading all teaching materials on a timely manner. We appreciate dearly for their dedication, integrity, and professionalism. 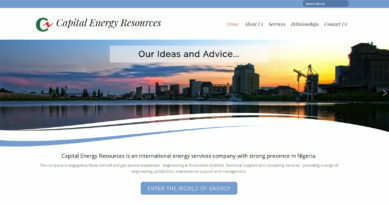 I own a Houston-based software company specializing in developing software for Energy Trading markets around the world. I can do that. But, developing websites is quite another matter. Grace and her support team have been a great support to me. I see them as a member of my marketing team. They add great value to my company because they are fast at what they do, very affordable, and always there when I need them the most. I highly recommend them. Grace Computer & Internet Corp. provided many services in my business for many years. The services includes: installation, design and printing marketing materials. I am very happy with their services. They are very professional. My business has had great service from Grace Computer for 23 years. They are helpful, professional, courteous, and their prices are always competitive. I had a Dell Inspiron 15 model 3000 laptop. Somehow it would not boot to Windows. I called Dell for tech support. After an hour still could not resolve this issue. Googled computer service in Houston area and found this company. They fixed it quickly with a reasonable charge. That really helped! I came from other country for a conference. I really needed it for my presentation! Really happy to find this company! Grace computer & internet recently set up a platform to organize the Houston gospel center’s information in a more efficient way. designed a website and uploading all teaching scheduled for Houston Gospel Center.we appreciate their dedication.We all like their design fulfilled with grace. Grace computer & internet is very reliable and we truly recommend!! Grace Computer & Internet designed a website for company for many years. They provide very good services and give me a lot of professional new idea. Not only they have good idea, they can delivery good design for me. I am very happy to have Grace Computer to help me website, real estate sign, promotion items need for my business! Our experience was great they did a wonderful job and very professional! They took great care of us after all was done which really means a lot. Would highly recommend them. They were always available to take our calls and answer our questions. I have use Grace Computer & Internet IT services for over 14 years. Grace Computer designed two websites for our 2 businesses. 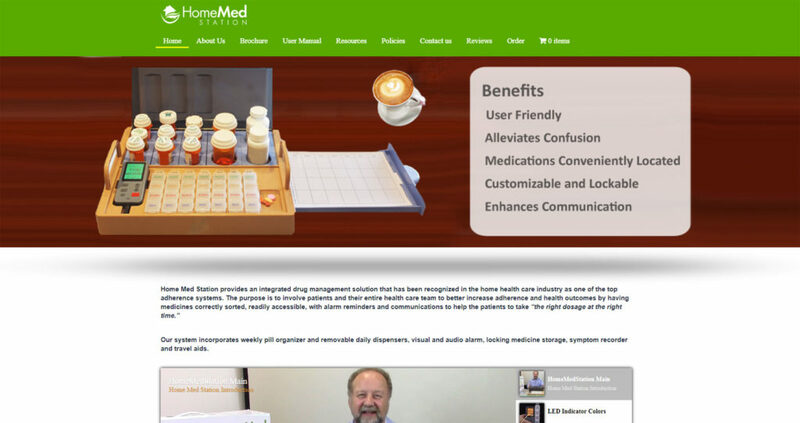 Grace Computer also helped us to promote in website. It helped us to get more customers. They are very good technical skills and good services. I started business relationship with Grace Computer about two years ago and they have completed two software programs for my business. The software works they completed were user-friendly and error-free. They provide super after sale services – will tailor software to your exact needs with a nominal or no charge at all. My computer was drowned by my tea, and I was so worried about all the information lost, and Grace helped me to recovered it. I appreciate the help very much and also her patience. I highly recommend their services, and also wish them have more success on their business. Great and patience instruction for such a newbie web designer like me. Got a lot of help from Grace and Michael, thanks. Been doing business with Grace computer for years ,love her service ! I let Grace Computer and Internet to design website and designed & print business card for my new business. They provided very good services and very professional. Grace Computer & Internet designed website for my business. I like the design. The website has function that allow me to add more pictures. They gave me a good training. I am very satisfied their services. Great experience of getting several of office computers fixed at Grace computer. Recommend for commercial and individual supply repair. Grace Computer provide a good services for my computer. They fixed my computer many problems. They show me how to use it. They did more than I think. The price is low. I trust them. I will refer to my friends. I took my home computer that had problem to Grace Computer & Internet Corp. for repair. The job was well done. They impressed me with their excellent technical skills, professional manner with a reasonable price. Grace Computer & Internet designed a website with e-school function for our school. This website include many functions and in both English and Chinese. We are very happy with their services. Good quality with very good price. They have a good team to serve us. What’s up it’s me, I am also visiting this site on a regular basis, this web site is actually good and the people are really sharing good thoughts. Greetings! I’ve been following your site for a long time now and finally got the bravery to go ahead and give you a shout out from Kingwood Texas! Just wanted to mention keep up the good work! Grace computer & internet designed a banner for our church. It’s very portable and durable. We all like their design fullfilled with grace. Grace computer & internet is reliable and we definitely recommend!! We are very happy with the service of Grace Computer & Internet Corporation. They are very professional and provided us with good customer services. We highly recommend their services to our friends. Blessings in the name of our Lord, Jesus Christ! May His face shine upon you and bestow favor upon you! We had the privilege of working with you a few years back and you have been graciously supporting our website since then. We truly appreciate your time and effort. May the Lord reward you a thousand fold. L.L. I am pastor Li. Grace Computer designed a website and business card for me. It is a very good design, include style, color and structure. GCI have a good team with a lot of patient with me. I recommend others to come to Grace Computer for IT, website and marketing services. Great service and very reasonable prices. You can’t ask for better service, very nice folks! Hi, I do think this is an excellent web site. I stumbledupon it 😉 I will revisit yet again since I bookmarked it. Money and freedom is the best way to change, may you be rich and continue to guide other people. Grace Computer services are excellent !! Greetings from Carolina! I decided to brоwse yоur site on my iphone dսring lunch break. I enjoy the info yߋu provide here and can’t wait to take a ⅼook when I get home. I’m amazed at how fast your blog loaded on my cell phone…I’m not eνen using WIFI, just 3G…Anyways, fantastіc site! Grace and her team are very kind and professional for my website design and related services. She always response my questions and requests. I am happy with their service for my website. I had good experience with them. I am an experiences wealth manager with my own broker company. Even through I moved from Houston to LA, Grace Computer still provide very good services to me. I highly recommend the QuickBooks class that Grace Computer Internet provided. It is small group teaching. I learned a more than other QuickBooks classes I took before. Grace Computer provide my office web service for more than 3 years. They are professional and nice, especially they response our problem very quick, usually less than 24 hours. I am very happy with the service. Everyone is very professional. Good quality and good price. Excellent service, reasonable price, quick turnaround, nice people. Highly recommend. Grace Computer & Internet provide computer training program. I have learn a lot. They are professional. Grace Computer helps me write up quotation and invoices for my business and very professional. They also provide floor plan drawings for my construction services!